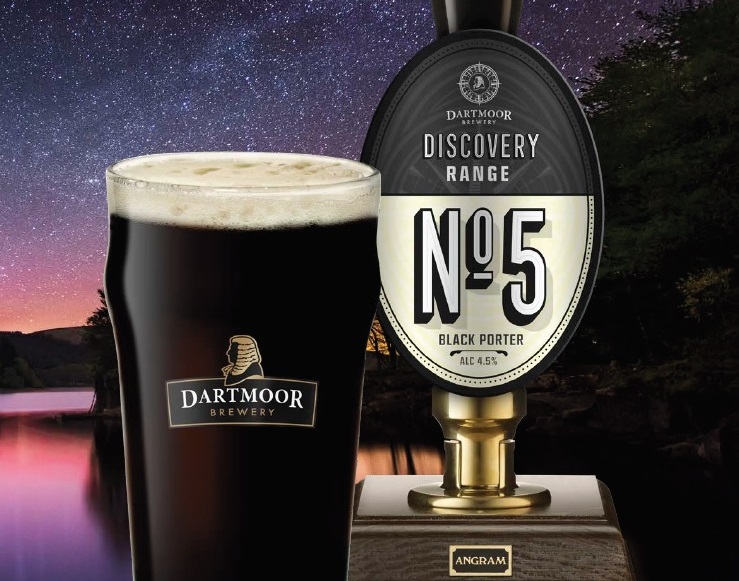 Dartmoor Discovery Range No.5. A blend of pale, crystall and chocolate malts gives this beer a deep flavour with a dark fruit undertone and a spicy, black pepper finish. A deliciously satisfying pint for the Winter months. 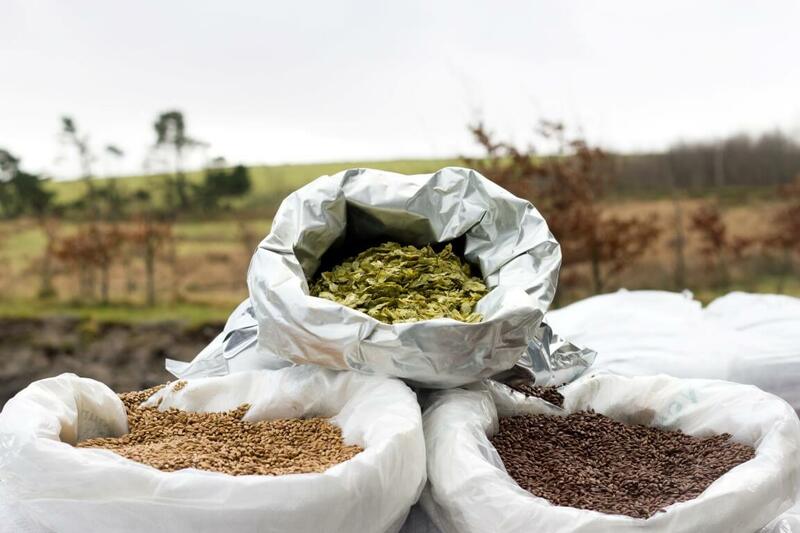 This limited edition small-batch beer is available from November though until January.